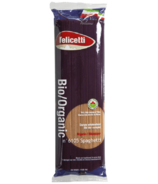 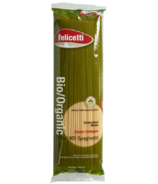 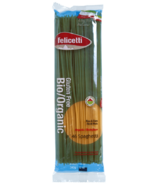 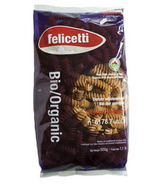 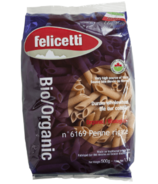 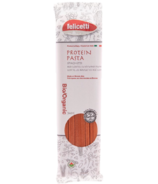 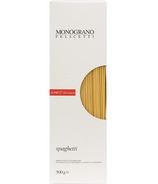 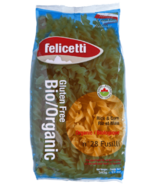 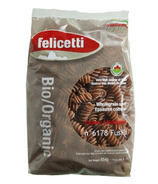 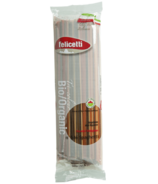 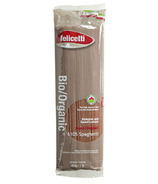 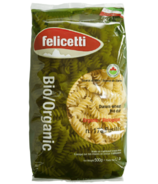 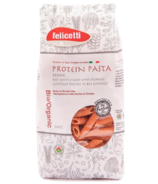 Family owned since its founding in 1908, the Felicetti company is dedicated to producing the highest quality, best-tasting pasta with superb texture and nutritional value. 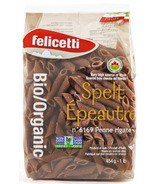 They use the finest quality flour and combine it with pure Dolomite Mountain spring water, which flows directly into their factory, without ever sitting in tanks or other containers. 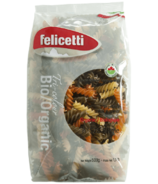 Their pasta is dried in this pristine, unpolluted mountain air, allowing us to create a truly remarkable taste experience.